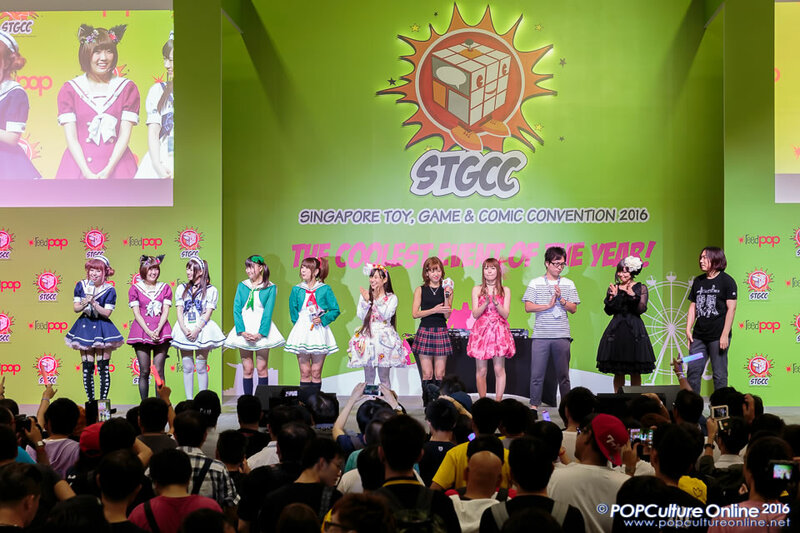 Back again for another year and still going strong is the Singapore Toy, Game & Comic Convention (STGCC) 2016. 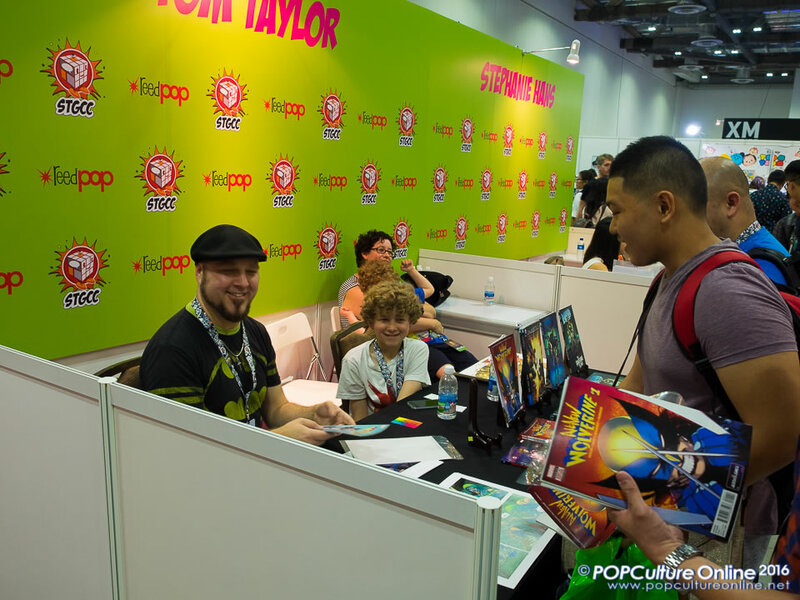 Always one that will get the entire POPCulture Online team excited due to its strong connection to the birth of POPCulture Online about 6 years ago, you can count on everyone putting in extra preparation time to cover the event. 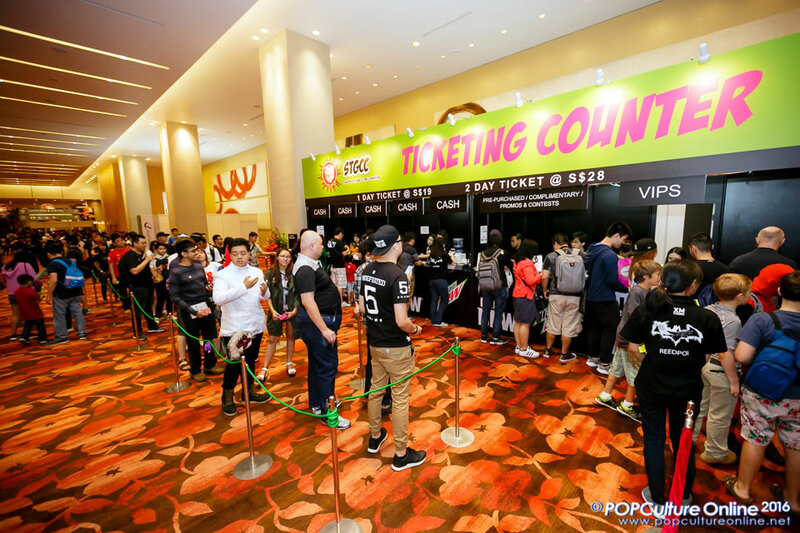 STGCC 2016 is one place to be at this year if you are into toys. 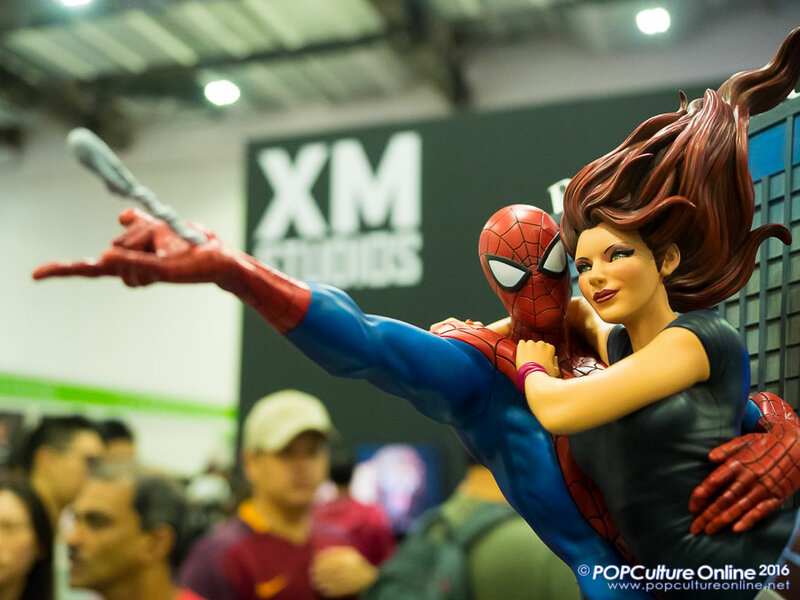 From the highly anticipated Hot Toys (by Action City) exclusives to Beast Kingdom and of course the super impressive figurines from XM Studios, you can spend hours and hours just moving from booth to booth admiring these toys and wondering why your bank account is not supportive enough to take one home. This sure was the case for some of the POPCulture Online team members especially both myself and my co-founder when we found Ramrod from the Star Saber series. 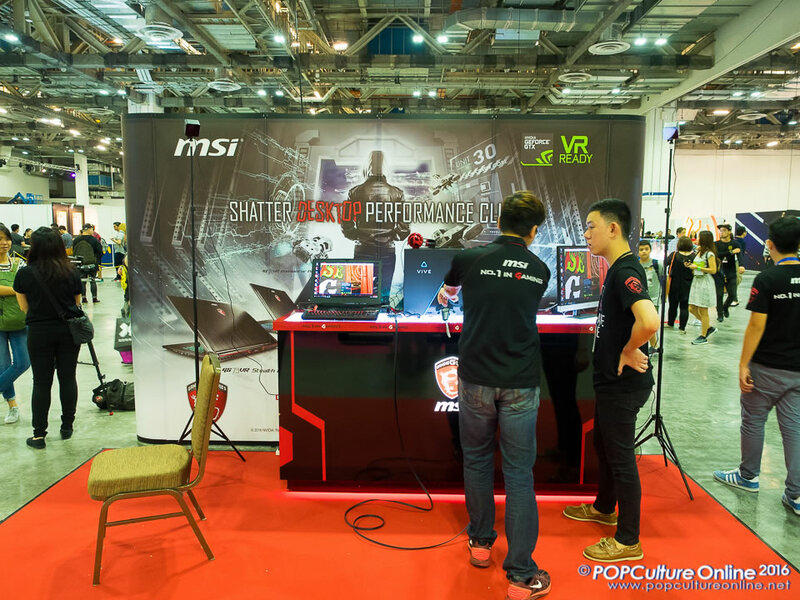 With a sizable presence this year and lots of Mountain Dew to drink, visitors to STGCC 2016 had the chance to play some Virtual Reality over at the MSI booth thanks to their impressive hardware and also HTC’s Vive. 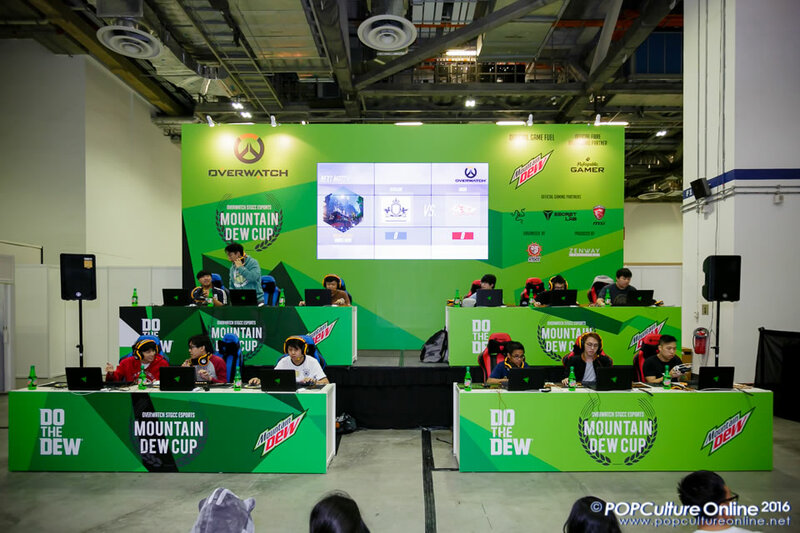 eSports fans were also in for a treat as they not only got a chance to try out Blizzard’s Overwatch in a time attack competition but also catch the exciting Mountain Dew Cup 2016. After all, the world could always use more heroes. Thanks Mountain Dew, Razer, Secret Lab, ZENWAY Productions and MyRepublic for bring this to us gamers. 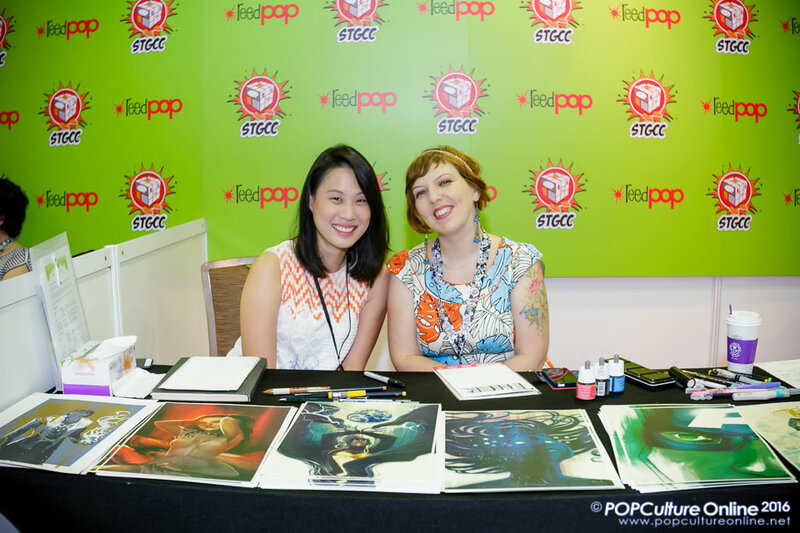 A staple at every STGCC we have covered are the writers and artist from the comics industry. 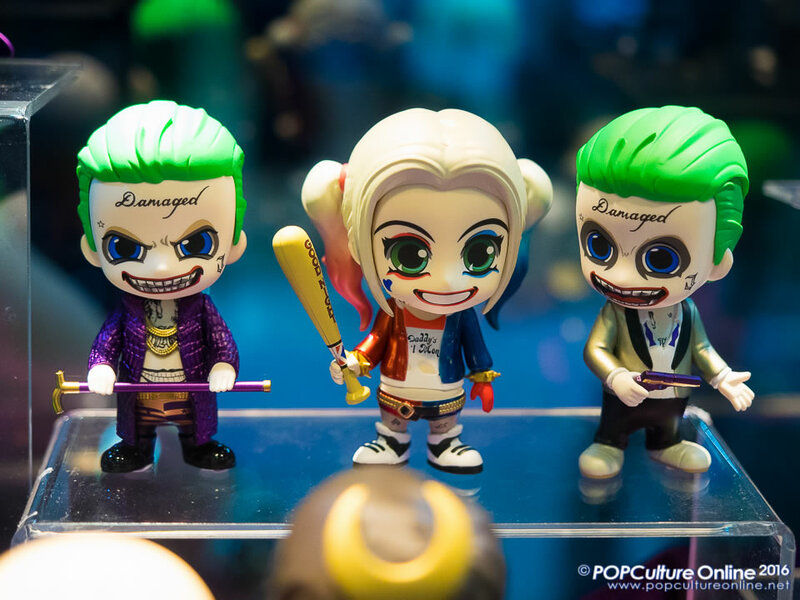 From special edition prints to the insightful panels, there is always something for every comic fan there. We managed to speak to Emma Rios, Tom Taylor, Stephanie Hans & Sakimichan so do stay tuned for more. It was also nice to see DC Comics Cafe at this year’s STGCC as nothing beats sinking your teeth into a Gotham inspired meal after a long day of walking the event grounds. From the first STGCC that Elliott and Myself attended way back when it was held Suntec, queuing up at 6am for the Hot Toys exclusives (yes we media get no special privileges) to the year it was Iron Man explosion, we as a team have always enjoyed STGCC. This includes messing up the Media Lounge with all the gear we bring and me disrupting the coffee machine with the nice PR people rolling their eyes at us sometimes. YET… this year felt different. 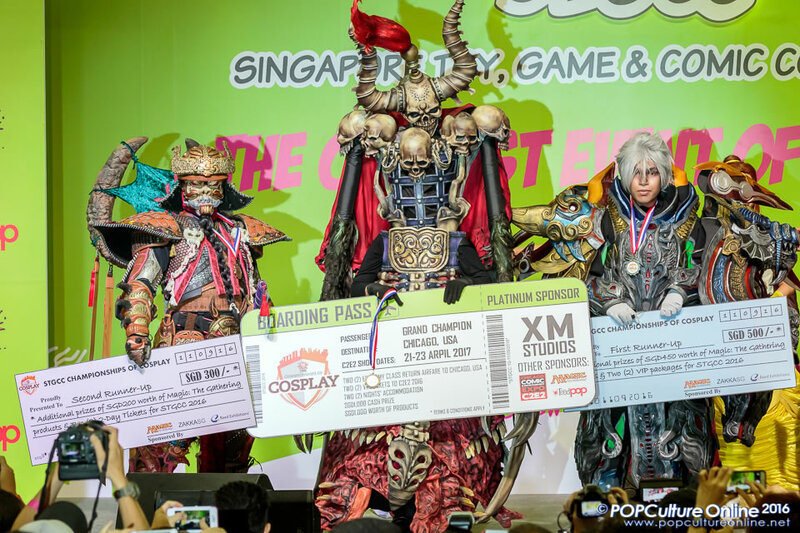 Sure the content is there as the team spent more time scheming how to bring home that nice toy (and yes I finally bought something after 6 STGCCs) and admiring the impressive cosplays but somehow it felt overall lacking. From the leading event for western content with a strong but complimentary touch of eastern content to a something that felt lacking and watered down. Yes I am going to be honest here (touch my heart) that I was a tad disappointed this year. Not that the event is bad but it’s like a control c control v of last year yet lacking that cutting edge that excites this long-time fan of the event. 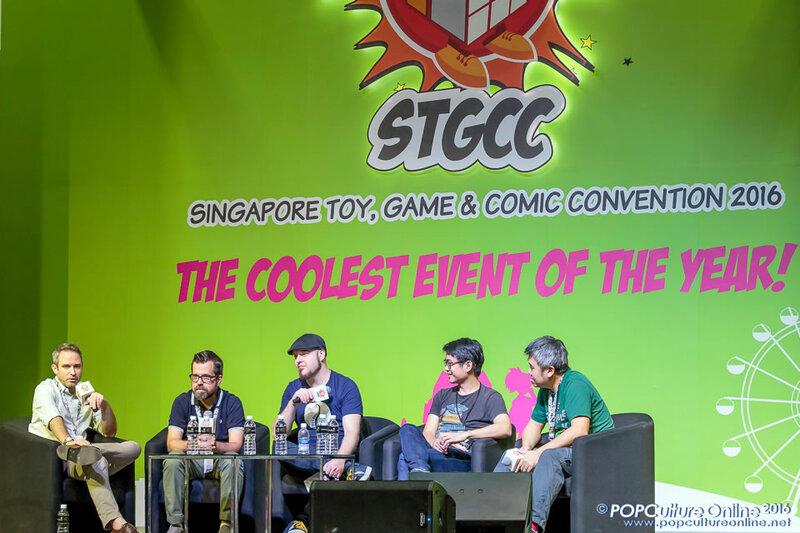 Hopefully this is a one off thing and next year (being the 10th anniversary of the event), the good people at ReedPop will have something up their sleeves to once again excite popular culture fans to enjoy the Singapore Toy, Game & Comic Convention (STGCC).